The question: Is it illegal to change a light bulb in Victoria? Is it illegal to change a light bulb in Victoria? We already know you’re sceptical about that blog title but Google it and you’ll see a mysterious internet urban legend. Here are some websites who have reported changing a light bulb without a license as illegal (here and here). 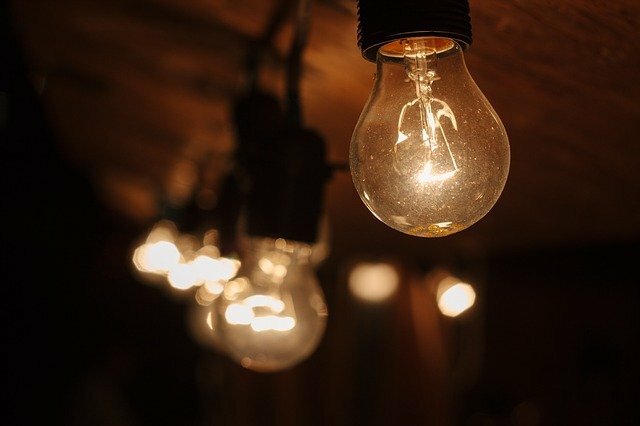 At Energy Makeovers we do have a certified team of electricians, but is it illegal to change a light bulb in Victoria? Yes, it was illegal to change a light bulb! Under Victorian law changing a light bulb without a valid license to do so was against the law. However, a revision to the 1998 Electricity Safety Act, called G17 of the Orders in Council (1999) updated the laws regarding electrical work. And according to a spokeswoman from Energy Safe Victoria: “I can confirm that it is not illegal to change a light bulb in Victoria… While the Electricity Safety Act makes it illegal to do your own electrical work if you are not licensed, changing a light bulb and removing a plug from a socket were specifically exempted” (source). Interested in more, outdated and, to be honest; funny, Australian laws? News.com.au have a fun list of urban legends/outdated laws here – fun list. 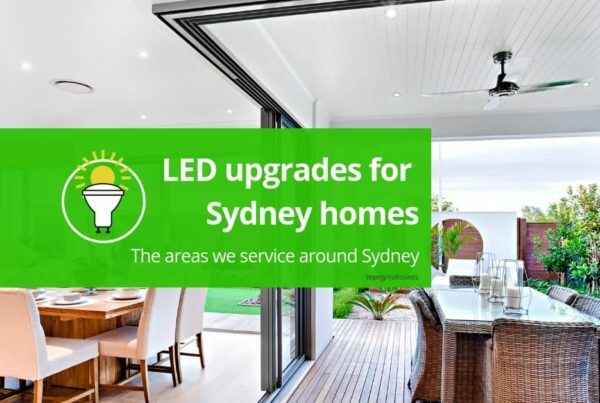 Need to upgrade your lights using a qualified electrician? 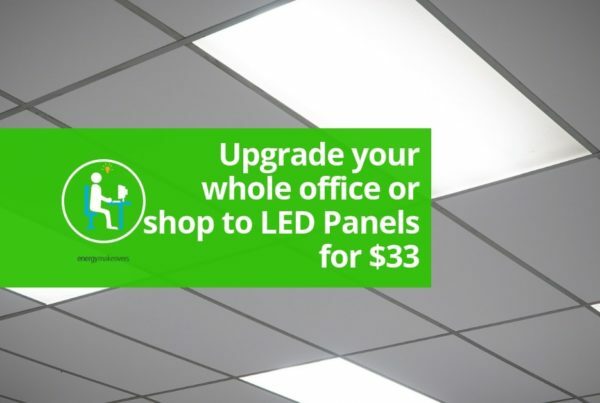 Check out our residential upgrades, or upgrade your business lights with our commercial upgrades.